Home EU MEMBER STATES CZECH REPUBLIC Who will be the next mayor of Prague? Jan Čižinský of Praha sobě, received the most preferential votes in the city of Prague. In talks to form government in Prague are three groups: the citizen’s movement Praha sobě, the Pirates and the Spojené síly alliance (TOP 09, STAN and others). The parties are in negotiations and looking at how to align their agendas. As reported by The Prague Daily Monitor, even though the ODS won Prague by a whisker, City hall is evenly split, with the ODS having 14 seats, ANO who was last, having 12, and the rest having 13 each. 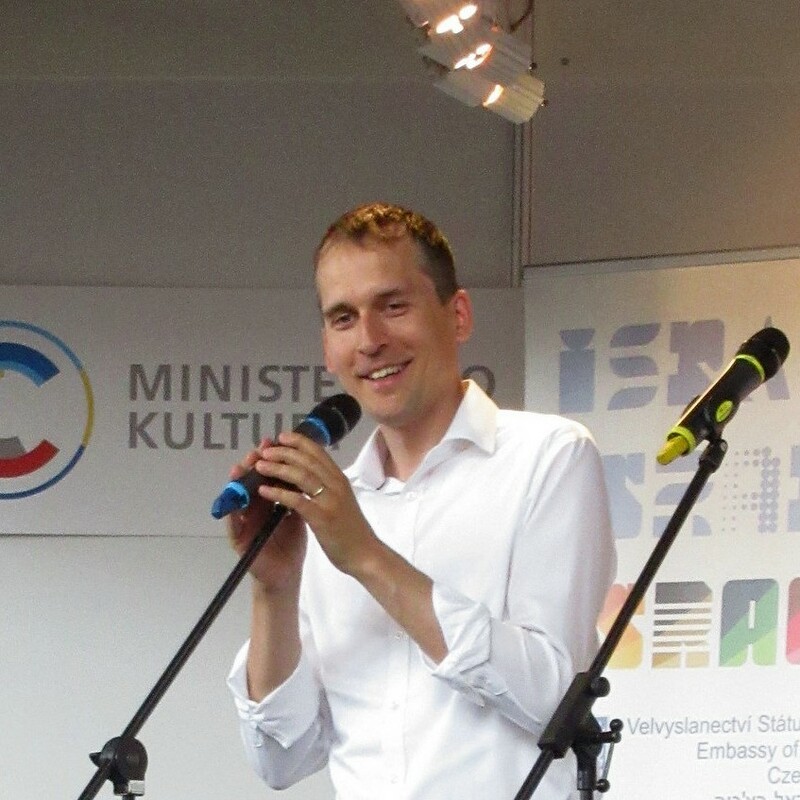 Now the main point of contention is the post of mayor, with Jan Čižinský of Praha sobě, claiming that he, who received the most preferential votes in the city, should be mayor. But the Pirates who won more votes overall, also claim the post. Meanwhile, as reported by Czech Radio online, the communal and senatorial elections were seen as a test of strength of Prime Minister Andrej Babiš’ ANO party, which has dominated Czech national politics since winning last year’s parliamentary elections by a large margin. Although ANO scored in 11 big cities, its loss in the Czech capital, which Babiš considered all-important, has soured the party’s victory.